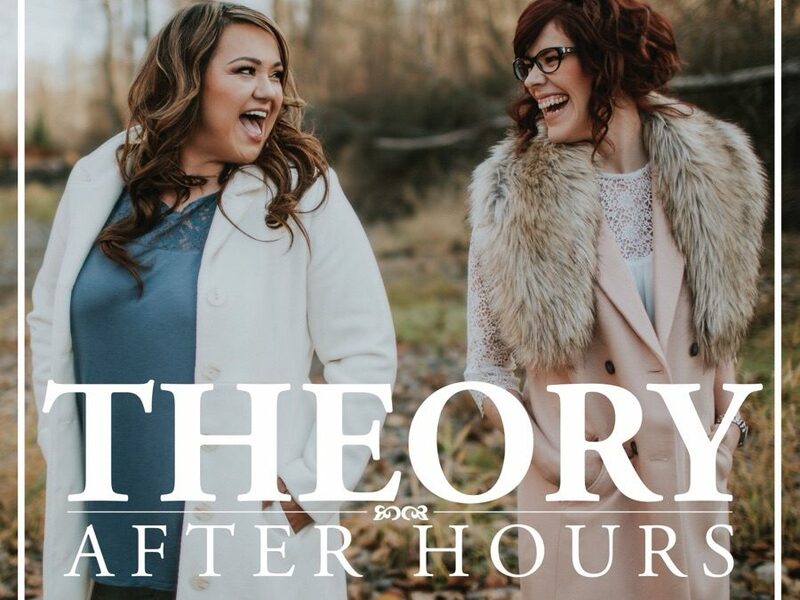 The amazing ladies of Theory Hardware were so kind to invite us on their ‘Theory After Hours‘ podcast. We chat the mortgage industry, challenges and our daily routines. Take a listen and let us know what you think. We hope you love it as much as we do!